We love what we do and we’ve been doing it for 20 years! 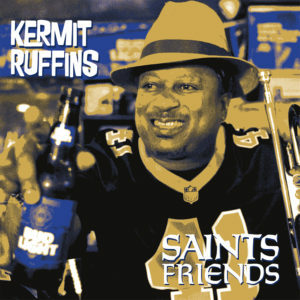 Basin Street Records began promoting its first project in September 1997, the live recording of Kermit Ruffins’ The Barbecue Swingers Live at Tipitina’s. 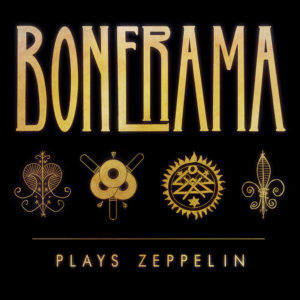 Six weeks of putting posters on telephone poles and flyers on car windshields resulted in a full house on November 7, 1997 at world famous Tipitina’s, the music venue that helped put artists like Professor Longhair, the Neville Brothers and the Radiators on the map. In February 1998 the label released that first record. Basin Street Records went on to sign Los Hombres Calientes (led by Irvin Mayfield, Bill Summers and Jason Marsalis at the time) on March 11, 1998, and began recording their first album the following week. That record was ready to sell one month later at the French Quarter Festival. 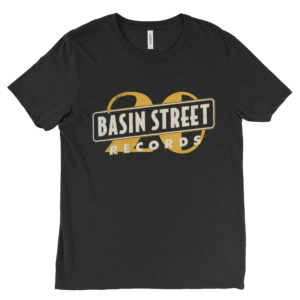 That year Basin Street Records led all labels in CD sales at the New Orleans Jazz and Heritage Festival and every year Basin Street Records continues to have top selling CDs at the Jazz Fest. 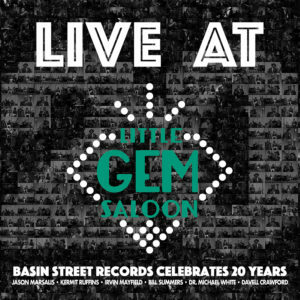 Basin Street has shared in the success of its artists and has received OffBeat’s Best of the Beat Award for Best Record Label eleven times (2000, 2002, 2003, 2004, 2005, 2009, 2012, 2013, 2014, 2015 and 2017). In addition, Basin Street was named Music Business of the Year at the Best of the Beat Awards in 2003, 2004 and 2013. Our artists have won 3 Grammys and have been nominated four times. 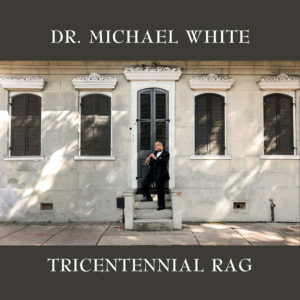 They have been finalists four times for Billboard Music Awards (won once), have been nominated numerous times for WC Handy Blues Awards, have had two CDs hit #1 on the national jazz radio charts, and have had several records reach the top 10 on national radio charts. 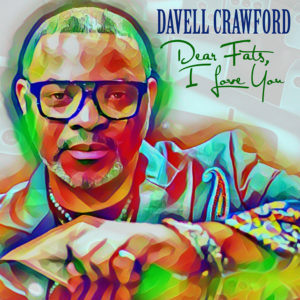 We also just had A Beautiful World, an album we asked Kermit Ruffins and Irvin Mayfield to collaborate on, hit number 1 on the Billboard Jazz Sales Chart in November 2017. 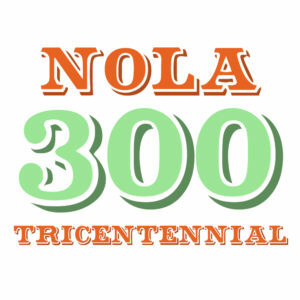 Our focus has been New Orleans-based Jazz, Blues, Funk, Rhythm and Blues, and Rock. Thank you for buying our artists’ music!